Stallion foal silver dapple black. Very nice looking 4 gaited foal with high leg action. Outstanding and very well behaving stallion prospect with huge mane, soft tölt and high movements. Don´t hesitate to ask for more info. 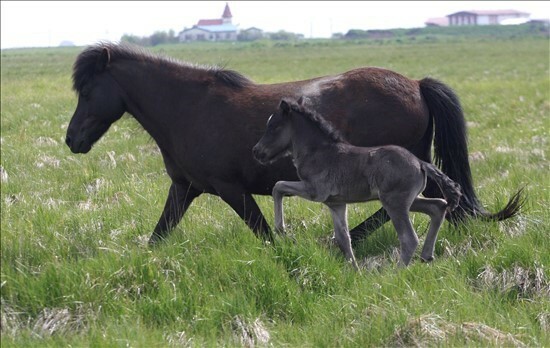 Very promising foal with lot of tölt and high leg action. We have also many foals and youngsters on sale list from sired by great stallions and mares. Please contact us for further informations if you have interest end tell us your wishes (age, gender, colour, breeding line). 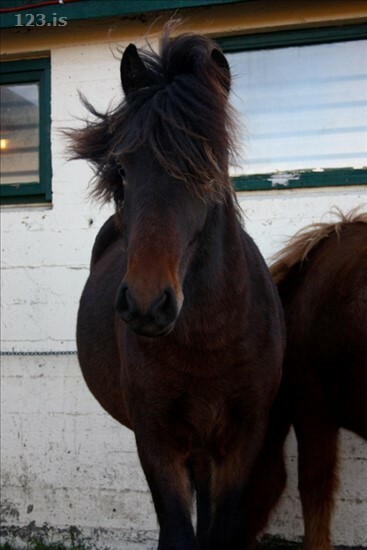 We have foals from our breeding sired by our stallions, see HERE! 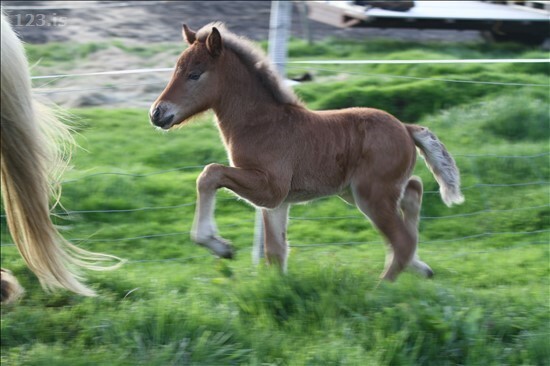 We have the hole range - all from foal sired by non showed mares up to ELITE BREEDING, sired by best mares and stallions in Iceland!